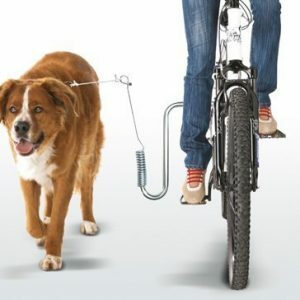 Dog N Roll – A Fully Automatic Retractable Dog Leash for Bicycles. 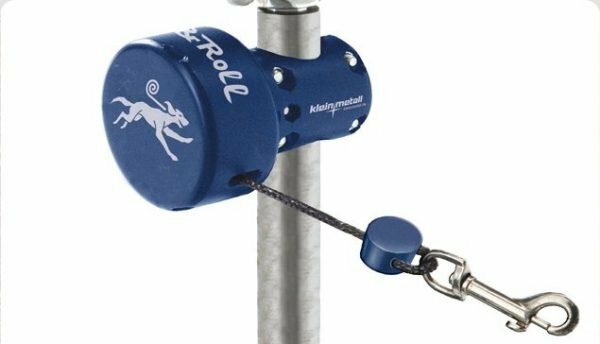 Once you’ve trained your dog how to run alongside you while riding your bicycle with the Dog Runner, your dog can graduate to the Dog N Roll automatic leash. 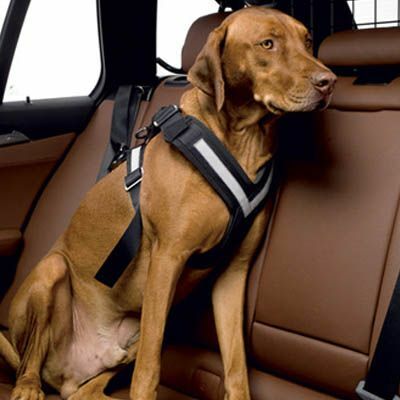 Like the Dog Runner, this advanced device allows hands-free operation, keeping your hands on the handlebars where they belong. 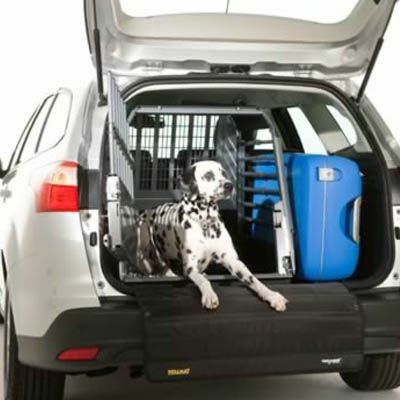 Dog N Roll extends easily and rolls up automatically, so it remains at the optimum length and never tangles. 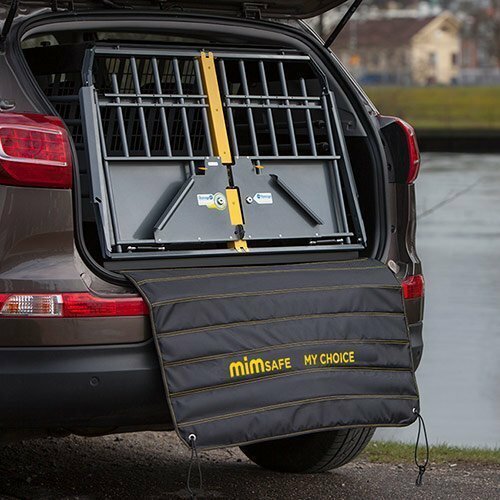 The unit is easily mounted under the bicycle’s seat and will enhance the outdoor experience for both you and your dog. 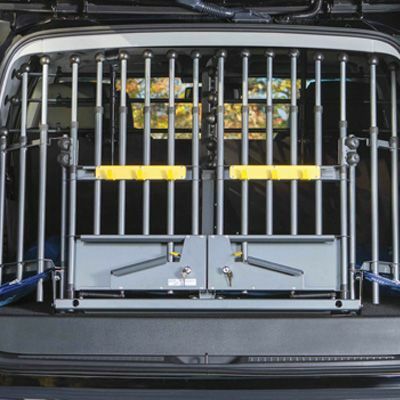 NOTE: This is for dogs that are well trained and can walk / run next to a bicycle without pulling, tugging, running off or misbehaving. For use with mountain and racing bikes. Connects to round seat post.